Before making a summary of my participation in the event, I want to talk a bit about the program. DigiGirlz is part of Microsoft’s YouthSpark program where middle and high school girls get the chance to learn about careers in technology, connect with Microsoft employees, and participate in hands-on computer and technology workshops. For more information, you can enter the program’s official page. 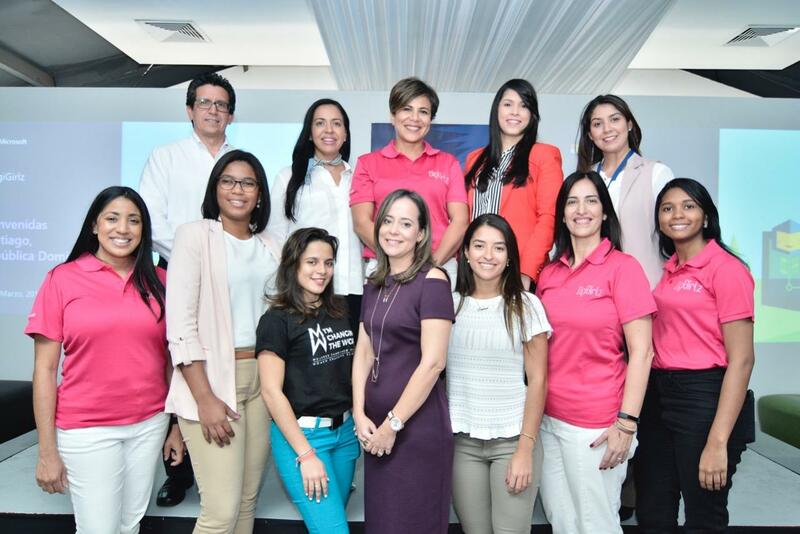 Santiago, Dominican Republic, is a rural zone that does not have enough communities to encourage girls to pursue a career in technology. 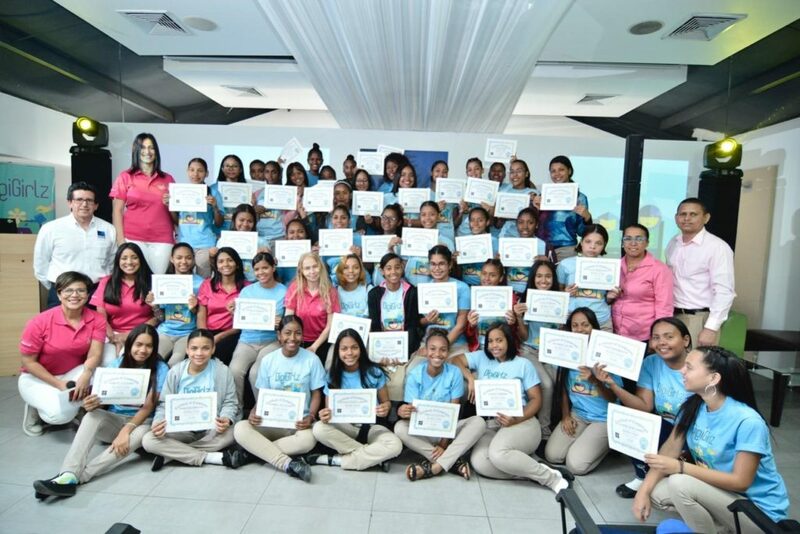 Microsoft with the DigiGirlz program gave these girls the “Code hour” course and this Wednesday 23, was the final workshop day of the event and the delivery of their diplomas. 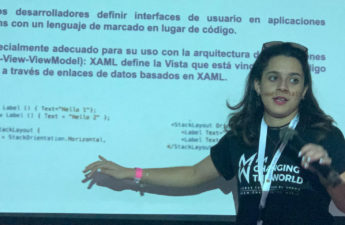 🔹 Artificial Intelligence – By: Mabel Gerónimo – Technical Solution Professional in Microsoft. 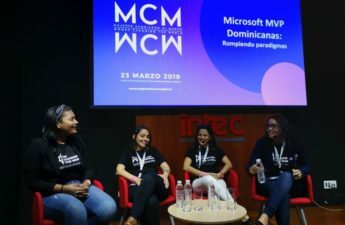 🔹Women Coding world – By: Adriana Selman – CEO from CodingSpaceRD program. 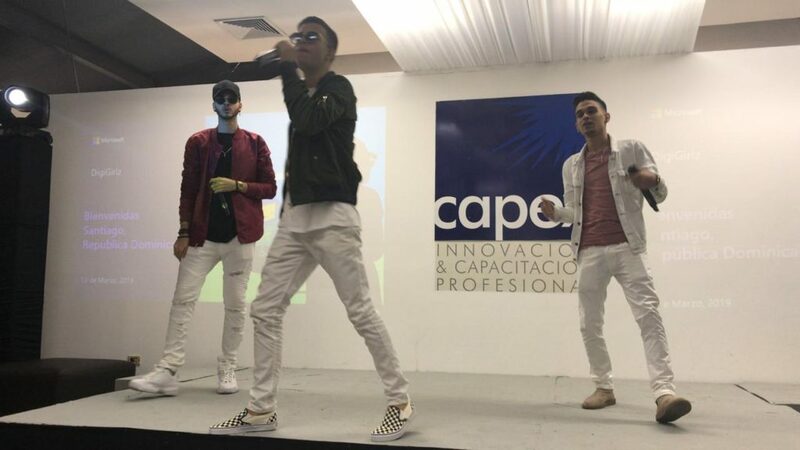 Because learning is also fun, we were also dancing with the “La Pandilla” youth who added more energy to the event. 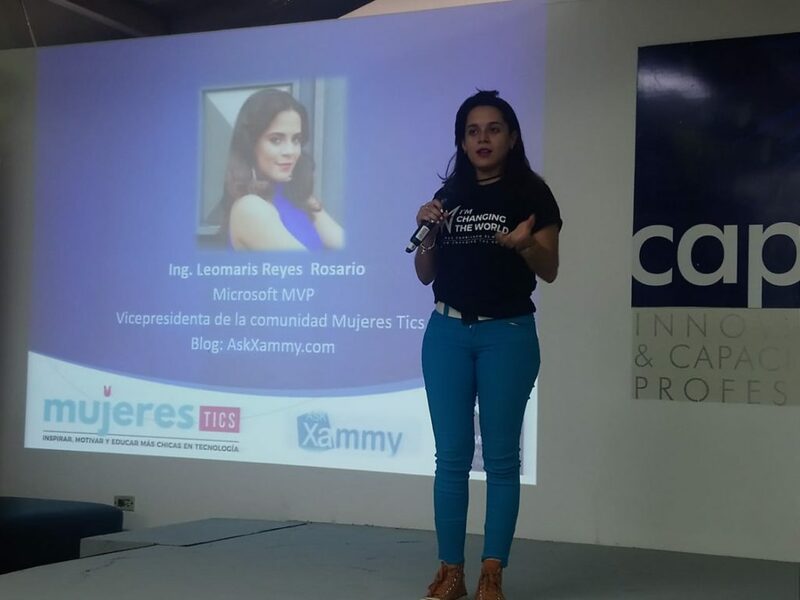 In this event I spoke about how important is your social network presence for a good professional image, and how can you benefit from it. 🔹 I can have my own blog!